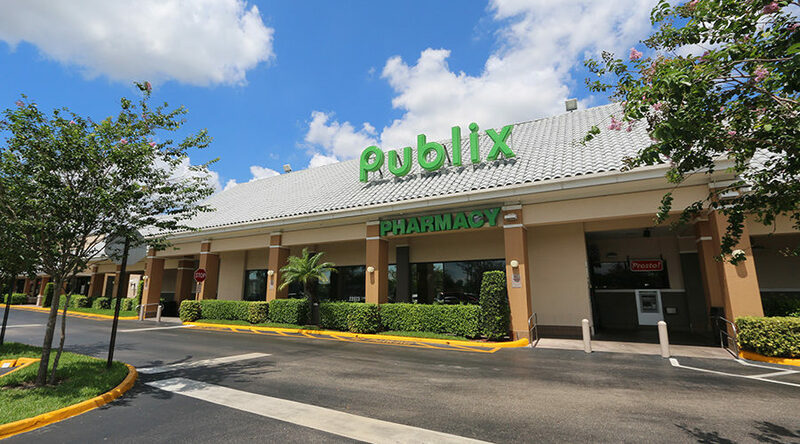 West Boca Plaza is a recently remodeled Publix anchored center located on State Road 7 (US 441) and Marina Blvd. 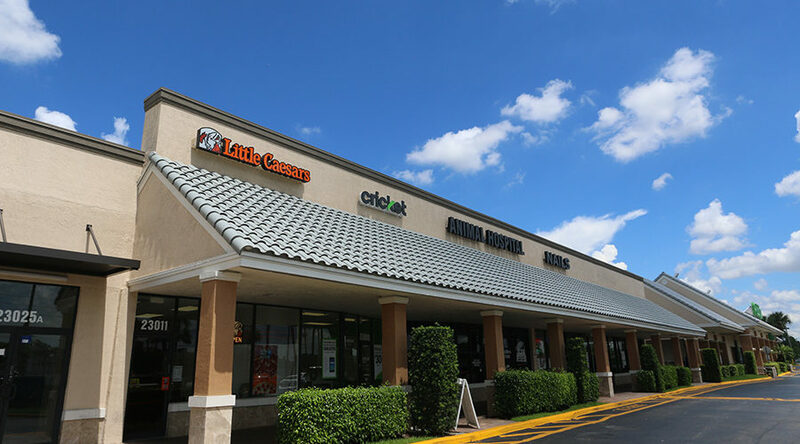 in West Boca Raton. 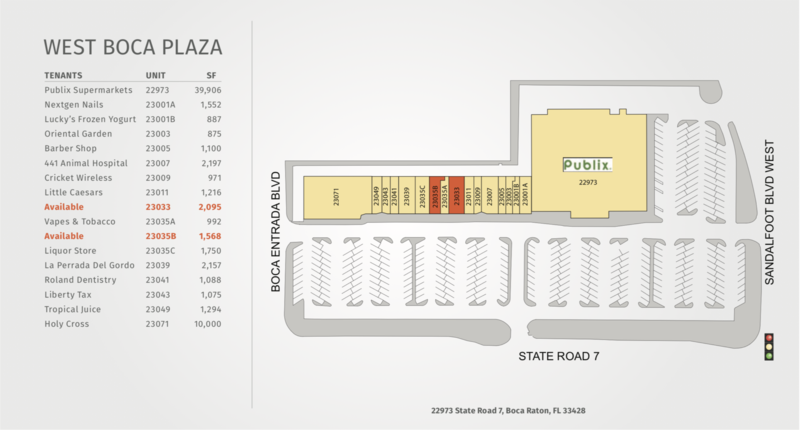 The center is 70,000sf with direct visibility to heavily travelled SR 7 (US 441). 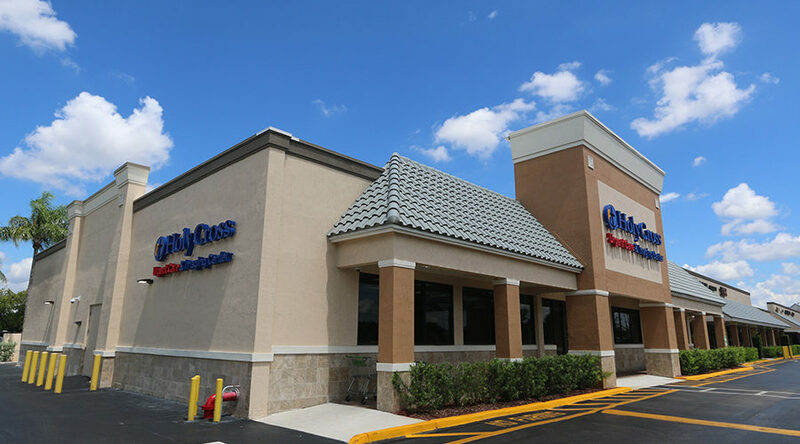 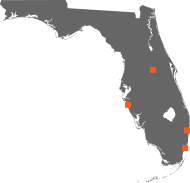 Other key tenants include a 10,000sf Holy Cross Hospital Urgent Care, Cricket Wireless and Little Caesars Pizza. 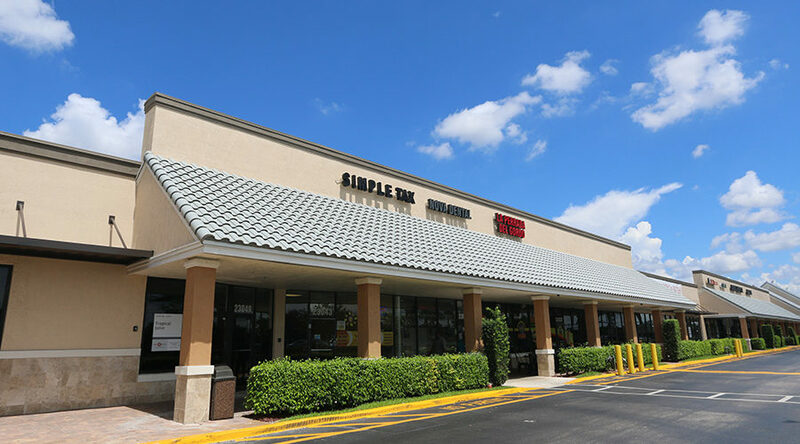 The property enjoys excellent assess and egress with plentiful parking.